Shopping List Planner Lite is an easy-to-use iPhone app helps you create a shopping list, manage it and optimize its use. It makes shopping simple and efficient. 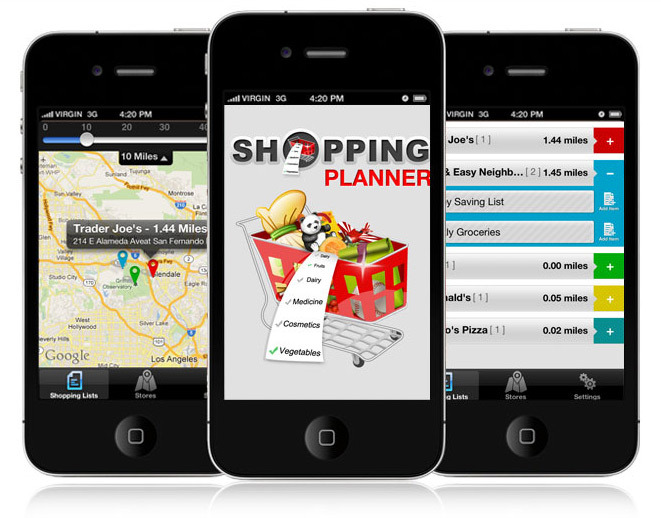 Small Biz Dad Comments: Shopping List Planner Lite looks like a very useful app for personal shopping lists and would be helpful for an executive assistant to use on the job. Certainly worth looking into. Clean & natural user interface.